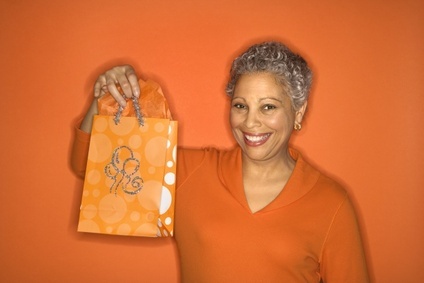 The goodie bag and other fun stuff help make a counseling session an occasion for joy, as well understanding. This particular "loot and learning bag" is geared to college students. This "Loot and Learning" Bag is mostly to help clients and you have some fun – but also to reinforce the six (to eight) components of whole health. Naturally, goodie bag contents and information would be geared to the population you serve. Dollar stores, garage sales, bargain basements and second-hand stores are a great source for these treasures.